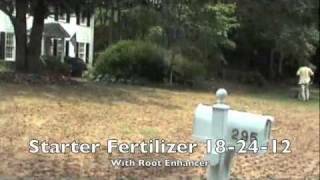 Spring is the time to spruce up your lawn and landscape! 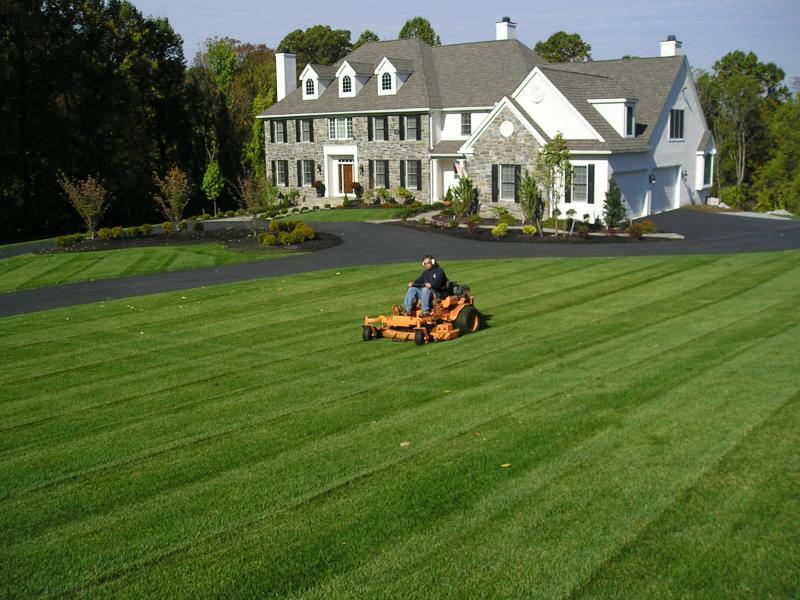 Now is the time to build the lawn you always wanted! Lime: Balance the pH of your soil. VERY IMPORTANT! Copyright Cedar Creek Landscaping, LLC. All rights reserved. Specials on this site can change at anytime.